Fr. David was born and raised in Oklahoma, and moved to Indianapolis as a young adult. 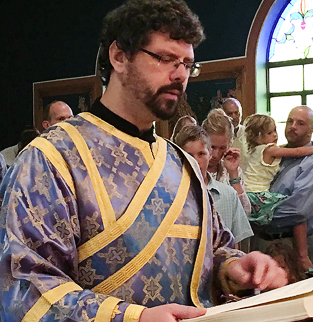 His journey “home” to holy Orthodoxy led to his conversion in our parish in 1994, along with his beloved wife, Janene, and their three children. 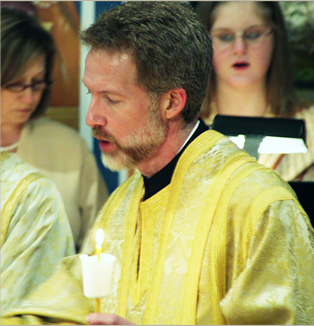 He served for seven years as a deacon before ordination to the priesthood in 2005. 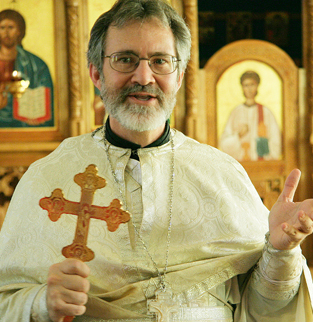 A “son of the parish,” Paul is a graduate of Saint Tikhon’s Orthodox Theological Seminary where he completed his M.Div. in 2013. 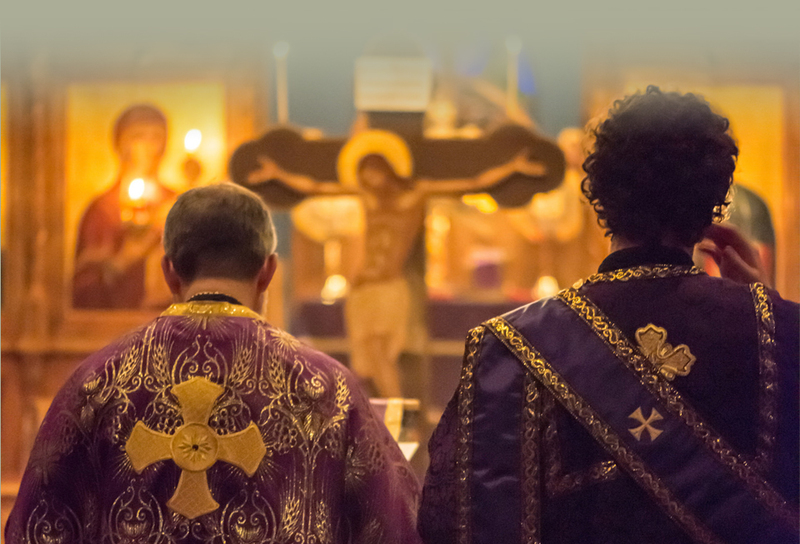 He was ordained to the holy diaconate by His Eminence Archbishop Nathaniel in 2014. He is married to Anna and they have two children, Jane and Peter. A native Hoosier, Max holds music degrees from DePauw and Western Washington Universities. He is a studio singer, conductor and contractor for Aire Born Studios and a charter member of the chamber vocal ensembles, Mon Choeur and Meridian Vocal Consort. 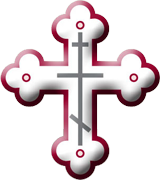 He and his wife, Jackie, joined the parish in 1994 and have one son, Matthias.